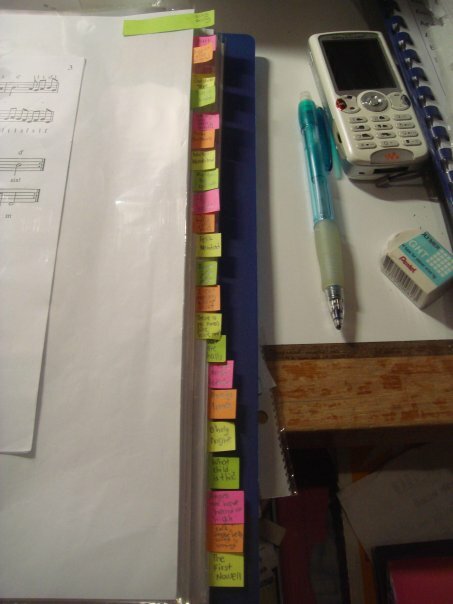 Yay I did my homework..stick colourful on the choir files! 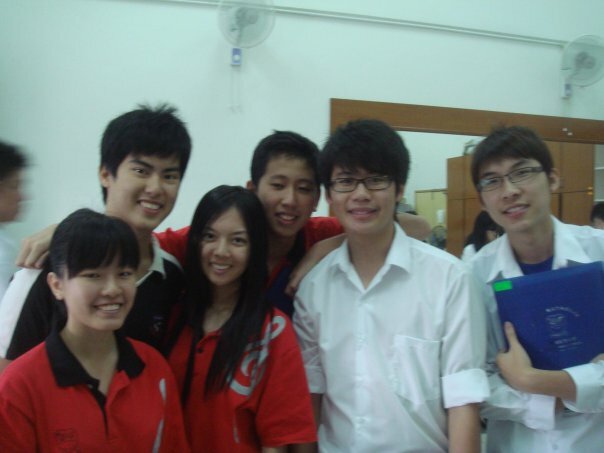 I was sick for the whole week already! Got sore throat..flu..had slight fever but I'm ok already now..On Sunday,I went to Equine Park with Jason..that place seemed to be kind of small and not very much shop so we went to Sunway Pyramid..watched Zombieland with Jason..haha! 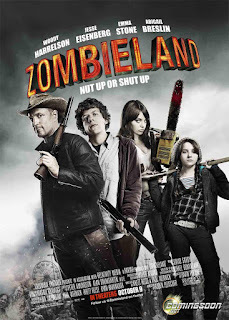 You should have seen his face in the cinema..and his laughter..LOL seriously damn cute..I enjoyed the movies with him xD Zombieland is nice! Go watch it!